All we know that flagships smartphones are more powerful and better than budget and mid-range, right? Not exactly! There are some mid-range smartphones that are better than flagships. 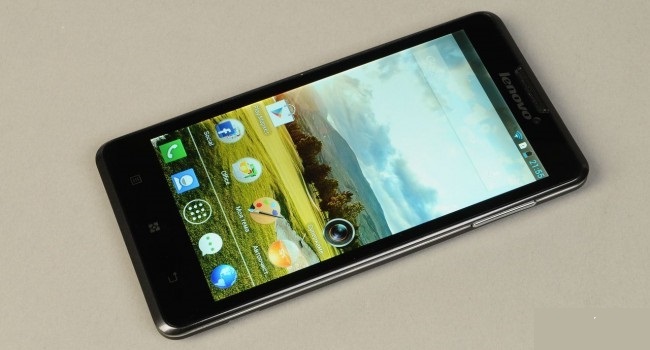 We tell you about five of them, and you will see that even for little money you can get an excellent cell phone. 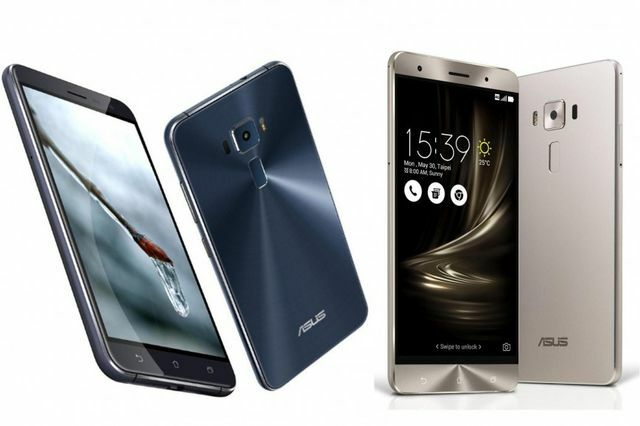 The Taiwanese manufacturer released Asus ZenFone 3 ZE552KL, and some time later we received ASUS ZenFone 3 Deluxe ZS550KL. Both smartphones have the same display, camera, battery, processor, memory. We should note that Deluxe model offers metal case and NFC, but nothing more new! Moreover, Deluxe version is more expensive for $150. This is a lot of money for almost identical smartphone. Metal case does not cost $150, because many budget smartphone comes with metal cases. The most fashionable smartphones of 2017 (Xiaomi Mi Mix, LG G6, Samsung Galaxy S8) are made of glass. Also Asus ZenFone 3 has AMOLED-display. It is rather plus than minus, but qualitatively calibrated matrix on organic light-emitting diodes is only in smartphones Samsung, Nexus/Pixel and Motorola. OLED-displays offer matrix with a low level of brightness and color curve. ZenFone 3 Deluxe, unfortunately, is no exception: it has a display at the level of Galaxy Note 3 (2013), in some aspects, even worse. So, we have no doubt that Asus ZenFone 3 is better than Asus ZenFone 3 Deluxe. In addition, it is much cheaper. Motorola has an interesting smartphone called Moto Z Play with a price $382, and Moto Z for $590. 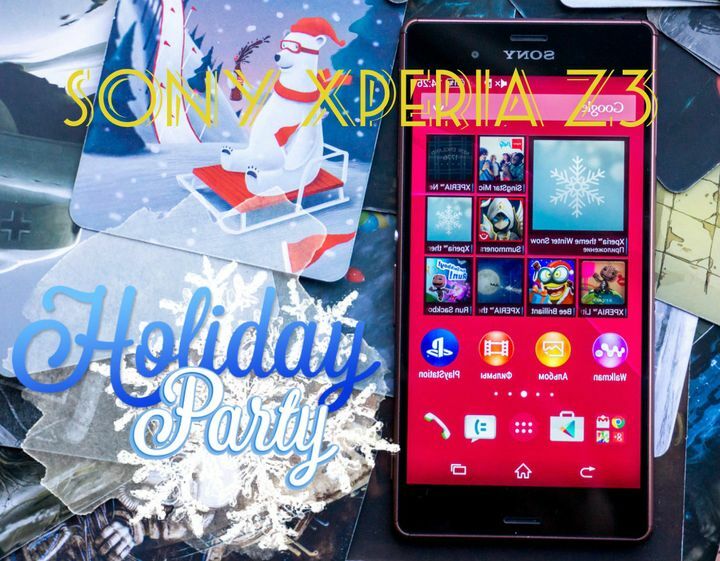 You know, the flagship smartphone does not offer advantages for $200. 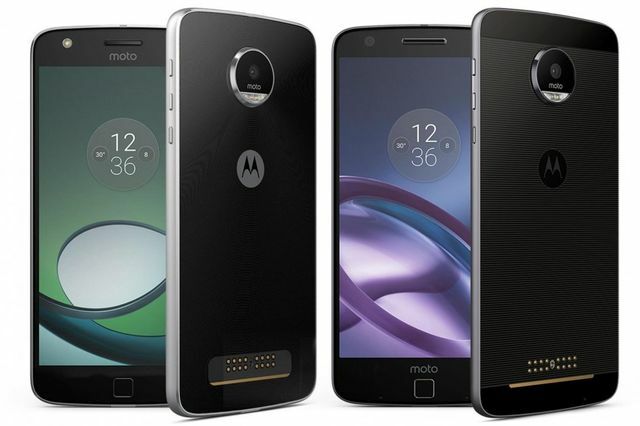 Let’s start with the fact that design of both smartphones are almost identical, but Moto Z Play is more practical: it is angular, so that it’s convenient to connect modules, but it’s more plump than the very razor-skinny Moto Z, and it’s more pleasant to hold it in your hand. Moto Z Play has an .5 mm jack audio connector. It is still important, because Moto Z allows you to use only Bluetooth headphones. 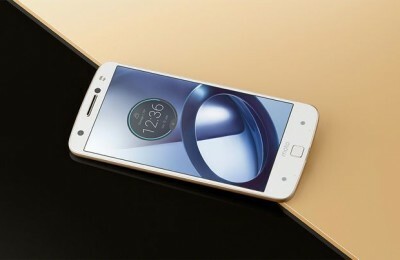 It can not be said that Moto Z does not have significant advantages over the younger model: a better camera, Snapdragon 820 against Snapdragon 625, 4 GB of RAM versus 3 GB. But here Motorola “framed itself”, because the system is optimized perfectly, and to notice the difference in performance between Moto Z Play and Moto Z is very difficult. So, we think that Moto Z Play is better than Moto Z. Everyone hates mini-flagships at the price of flagships. The price of HTC 10 Lifestyle is $460, and it is is very much. But now we ask the question “Why such money ? !” to HTC U Ultra. 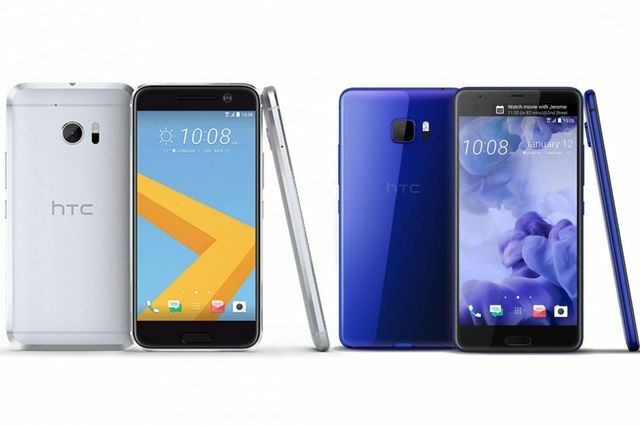 Both smartphones have stereo speakers, but HTC U Ultra has a strange second display (not very popular, judging by sales of LG V10 and V20). HTC 10 Lifestyle has much more useful optical stabilization at front camera. It is, frankly, more necessary than megapixels, and was very useful in the evening shoot. The second duo from Lenovo in one article, but there’s nothing to be done. The company releases very strange smartphones. 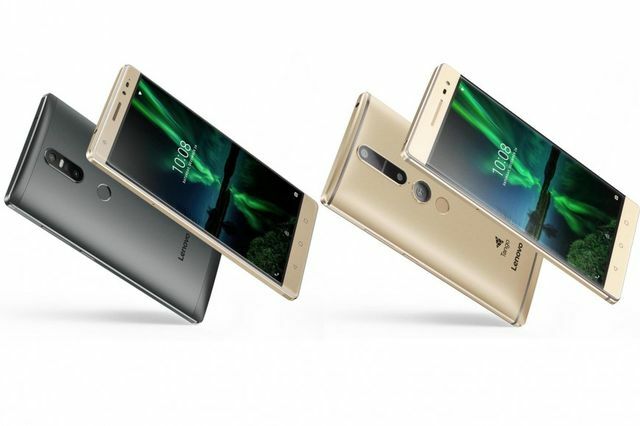 Lenovo Phab 2 Pro was a strange device. 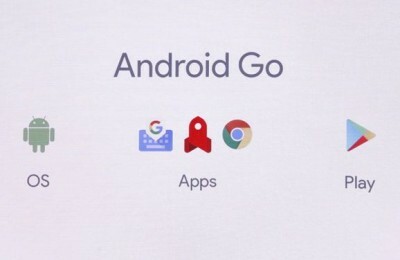 It looks like a tablet with Tango system. Don’t you know about Tango project? Tango is a system that allows a smartphone to navigate in space and “see” 3D objects. It means that smartphone has infrared sensor and a fish eye lens at the rear panel. They are not for photographic tasks, but only for orientation in rooms and in games. At the moment it is very raw technology, so you should not buy Lenovo Phab 2 Pro only for Tango system. Both Phab 2 smartphone are far from being flagship in performance, but Phab Plus is cheaper, smaller and no worse than a “tablet”. Why pay more? And finally we get some retro lessons. 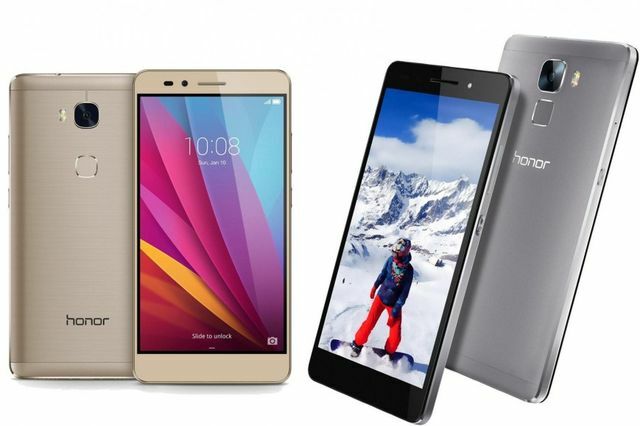 Honor 7 appeared on sale in November 2015, Honor 5X – in January 2016. The difference is not great. 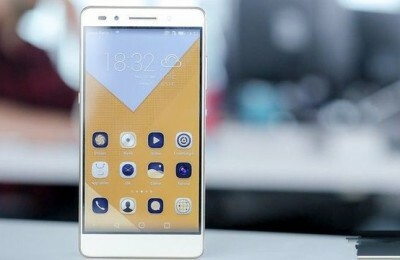 At the same time Honor 7 was considered the “best Honor” and generally a substitute for the flagship Huawei Mate S at half price. 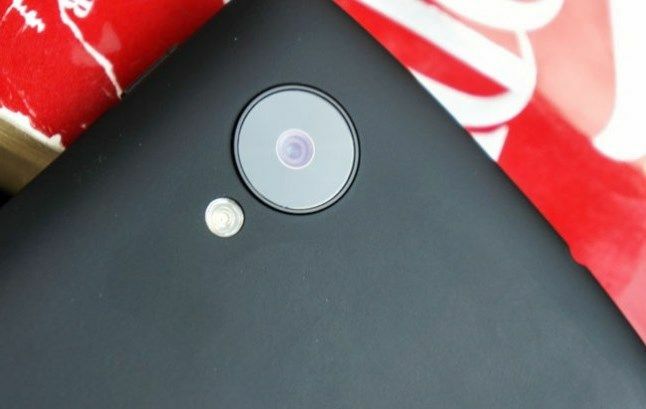 Both smartphones have the almost same rear camera. The difference is in resolution of front cameras, but not the quality of the photos. Also Honor 7 has the thicker case (with almost identical battery). And even the sound quality was slightly higher in Honor 5X. Of course, there were differences too – Honor 7 has better display, and even the processor is a little quicker. The old smartphone Honor 7 runs on Android 6.0, and new one Honor 5X has become another Huawei Nexus with Cyanogenmod on Android 7.1.1. It is very rare pleasure in Huawei smartphones, by the way. 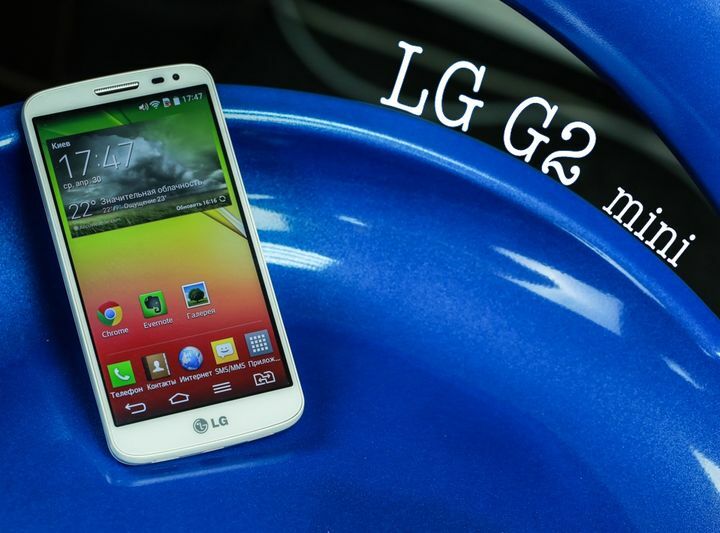 We can conclude that flagship smartphones do not always mean better. Carefully study the specifications and details before buying smartphones, perhaps «bad» marketers want to fool you.